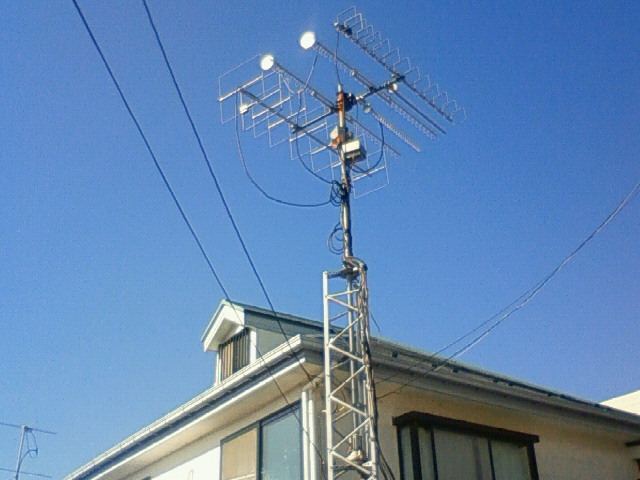 In this HP, I will announce the most updated information of Satellites. also I publish the updated data from all amateur Satellites. (No.104) 火星 木星 金星 etc. (No.367) NO-44 BBS open ?! (No.524) RAFT シンセサイザー 成功 ! 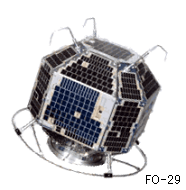 (No.561) 速報：AO-51 L/U 『findu.com』 OPEN! (No.750) UniSat-5 / BRITE-PL, CubeBug-2, Delfi-n3Xt, Eagle-1,2, FUNcube-1, UWE-3, etc. (No.816) CubeBug-2, Triton-1, UWE-3, First-MOVE, GOMX-1, VELOX-P2, CAPE-2, KySat-2, Eagle-2, etc. (No.834) Dnepr 37 Satellites List / ANTELSat, DUCHIFAT, FUNcube-3, QB50p1, UniSat-6, etc. (No.838) TigriSat, PolyITAN-1, NanoSatC-Br1, POPSAT-HIP1, QB50p2, BugSat-1, Perseus-M1/M2, etc. (No.871) Fox-1A/1B/1C/1D, ARC-1, BisonSat etc. (No.888) Falcon-9 / 3CAT-1, Aalto-1, Canyval-X 1/2, CNUSail-1, Fox-1C/1D, etc. (No.948) PSLV-XL C38 / 3-Diamonds, Aalto-1, COMPASS-2(DragSail), InflateSail, LituanicaSAT-2, etc. (No.987) D-Star ONE - SECOND BIRTH! (No.1019) フィンランド衛星 "Reaktor Hello World"
(No.1026) Es'hail-2, Fox-1Cliff, MinXSS-2, etc. (No.1028) 2GFSK used in "Reaktor Hello World"
(No.1035) China's satellite "Tmall International"